The son of farmers for whom farming was no longer viable, Tapan Das left home 20 years ago. 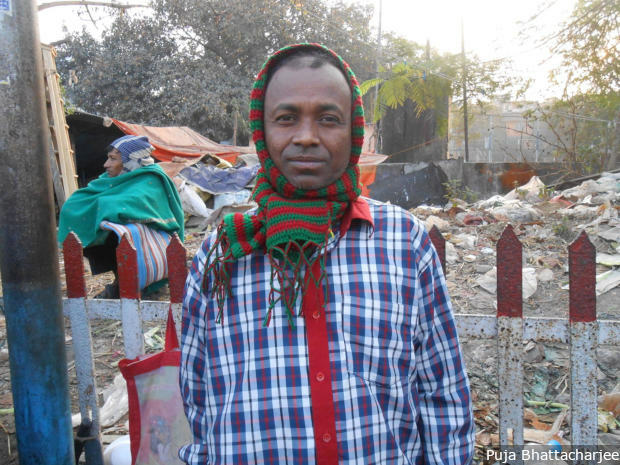 Today he is 42, illiterate, earns about Rs 4,000 a month working on construction sites--Rs 3,000 if you deduct the rent he pays for a mud house without electricity and water in an illegal slum. 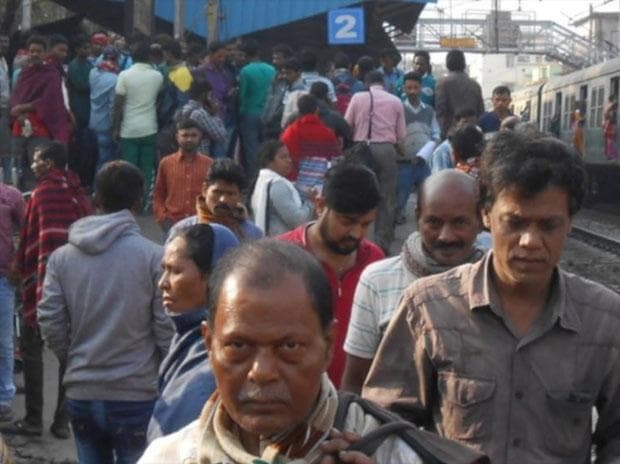 There are about 15,000 others like Das on Dhakuria’s packed platform two, mostly men of “working age”--as demographers call them--aged between 20 and 59, and some women older than that. 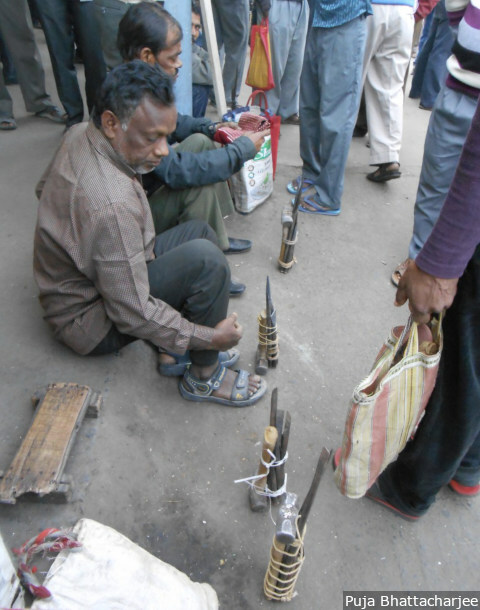 Their common desperation for any kind of work not only represents the drop in opportunities after Prime Minister Narendra Modi announced demonetisation in November 2016. It also lays bare the closing of an opportunity for West Bengal and five other states to cash in on India’s demographic dividend, the economic growth that accrues from a large working-age population.